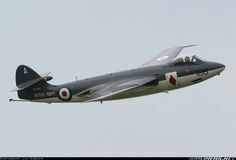 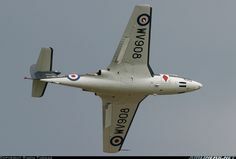 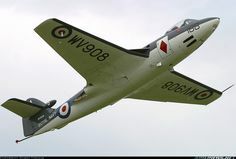 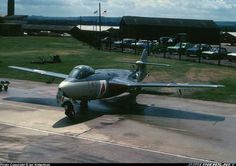 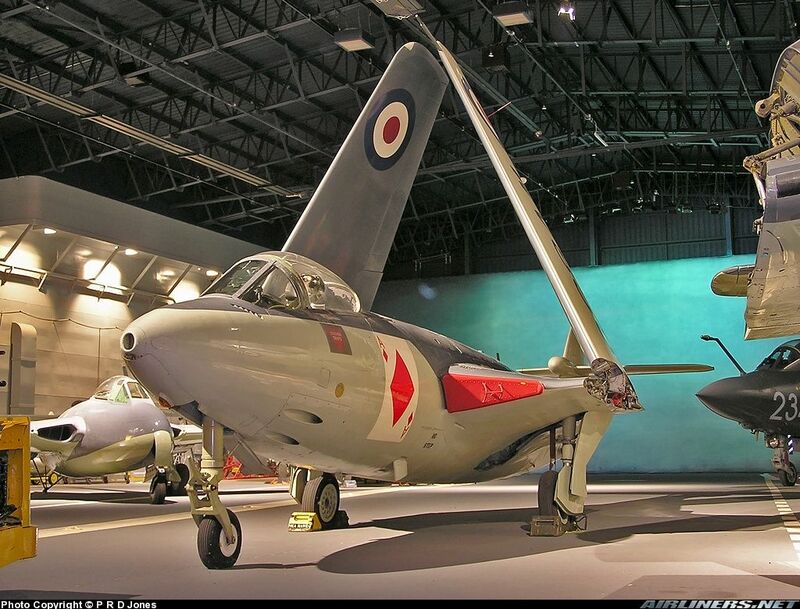 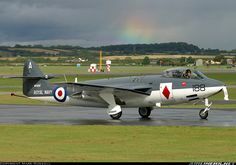 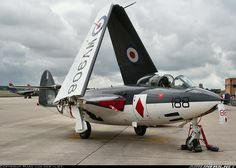 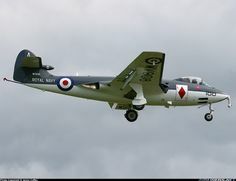 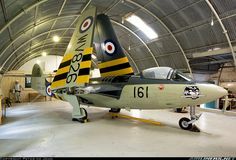 Hawker Sea Hawk FGA6 - UK - Navy | Aviation Photo #1128952 | Airliners. 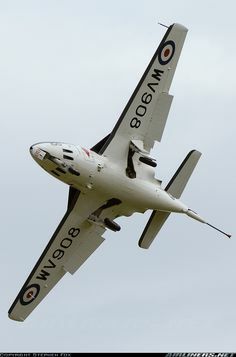 Hawker Sea Hawk FGA6 - UK - Navy | Aviation Photo #1042288 | Airliners. 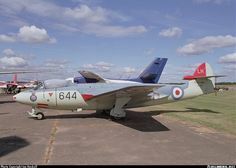 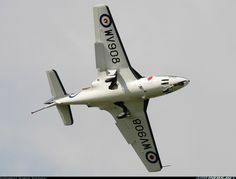 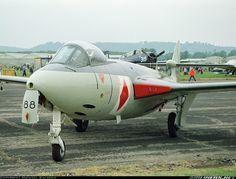 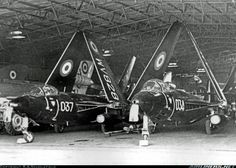 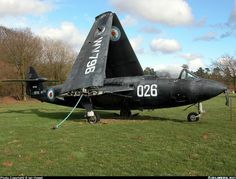 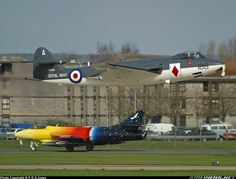 Hawker Sea Hawk FGA6 - UK - Navy | Aviation Photo #0209643 | Airliners.